Welcome to 1204 Pickings Pl #204 in Swan Pointe! 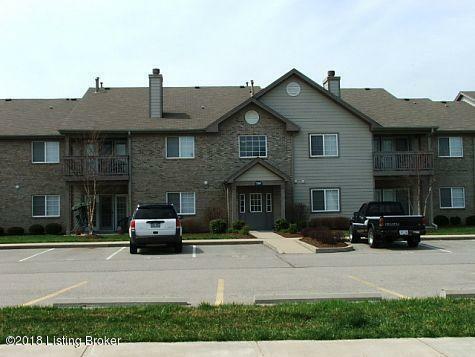 This 2 bedroom, 2 full bath 2nd floor unit offers a split floor plan. As you walk into the unit, you will immediately enjoy the open & airy feel. The great room offers a fireplace and access to the balcony. The kitchen has plenty of counter space & cabinets, a large pantry and appliances remain, plus a large dining area. The large bedrooms each have their own bathroom & walk-in closet. Swan Pointe has a clubhouse, along with a tennis court & swimming pool (time to enjoy your summertime fun!). Call today to schedule a showing....it won't last long!